After shutting off the weeder and putting it down, Al Knox, age 67, and retired from public schools, started carefully fondling several of those sticky brown burs with small acorn-like nuts peeking out, and realized a rare treasure had just been found! So he picked a couple and hurried to the park office to show them to Steve Chyrchel, Park Nature Interpreter, and Mark Clippinger, Park Supperintendent. “They were not very impressed. Should have known of course, they were young whippersnappers from cities and had never seen, heard of, or eaten a sweet chinquapin nut,” Al said. But that was very soon to change! My enthusiasm, although limited in knowledge, was soon expanded when Mr. Chyrchel’s computer smoked the digital airways for facts of nut life. There was not much out there and it seemed the world was not interesting in saving the once mighty chestnut trees of the East coast or the Ozark chinquapins, which are closely related genetically, from the deadly blight which spread to the Ozarks in the mid 1950’s! A professor at Texas A&M was contacted and replied that “If one tree was bearing nuts, then there must be another within pollination range; (a few hundred yards) since chinquapin trees are not self pollinating.” That was a challenging call for action! Since Al was a volunteer at that time, he had the freedom to immediately start hunting for more of these trees in the 12,000 acre, mostly wooded, Hobbs State Park Conservation Area in Arkansas. “I started hiking around the widening circles from that first tree, and soon found 12 more nutting chinquapins!” Al said. Sadly all of them have since died, most likely because of an airborne fungus commonly known as the chestnut blight. A year later, 2003, he was hired by the park as part time Trails Maintenance Supervisor; a position he held for the next 15 years. During this time, working around on the 33 miles of hiking trails, he found several hundred live chinkapins (it’s OK Miss Manners; an accepted Ozarks spelling of “chinquapin”! ), mostly young sprouts that also have since died. But there were a few mature enough trees during the early years to produce nuts. You had to be there within 4-6 hours after they fell to the ground or critters like squirrels, mice, turkey, deer and bears would eat every one of them! Park staff have since learned from the Ozark Chinquapin Foundation that these animals much prefer chinquapins over all other foods; like acorns, berries, and are many times more nourishing, according to lab analysis. The first tree in Van Winkle Hollow lived another 8 years before it was killed by the blight disease; yielding nuts, mostly eaten by the critters, till the end. Meantime, in Missouri, 2006; a Montauk State Park Interpreter named Steve Bost met an old hunter while they were on an outing, and developed a friendship. He told about a tree, common in the woods, that every Fall during his younger days had spiny nut clusters and small, sweet tasting, soft shelled nuts that people and animals loved. Locals called them “chinkypins”. But, he said, “They”re all gone now”. This made Steve very interested! With full support of his Park Supt., he decided to go searching for any surviving trees in the park, and in area Mark Twain National Forest. He began to find some live chinquapins! 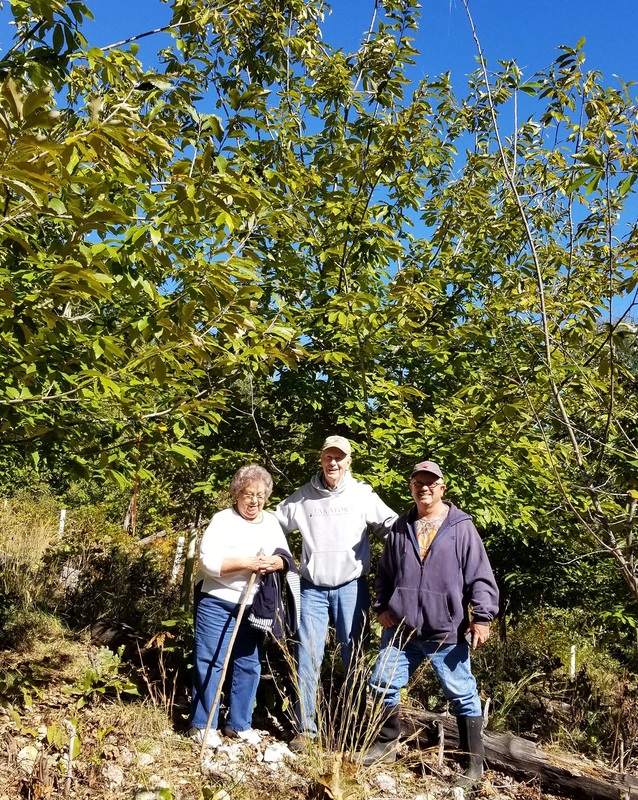 Steve’s passion grew, and as he told others about this story, friends in state and local environmental mindsets joined with him in researching more about the tree and nut story; resulting in forming the Ozark Chinquapin Foundation, a 501c3 non-profit volunteer group of like-minded people. Their goal (our goal) is to save the pure Ozark Chinquapins from extinction, and bring them back to their natural range in central United States, especially southern Missouri, eastern Oklahoma, and northern Arkansas. 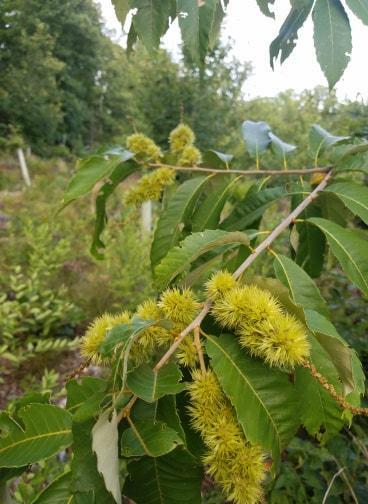 This story got interesting when the OCF (Ozark Chinquapin Foundation) began collecting seeds (nuts) from the area wide states and local people, and with guidance from professional scientists from eastern states, including Chestnut Foundation researchers. These nuts were planted in cooperating State Forestry nurseries, private plots, farms and homes, and Hobbs State Park. Steve Bost, founding President of the OCF, manages several of these plots. He has reported recently in 2018 that several hundred chinkapin trees are “Now bearing a bumper crop of thousands of nuts; representing the best genetics, therefore higher resistance, from the best trees from several different states”. Steve Bost informed Steve Chyrchel, Hobbs State Park Nature Interpreter, that “this special tree is now 8 years old (as of October, 2018) and yielded over 2000 chinquapins!” It was carefully cross pollinated by the hands of 2 Hobbs staff members; Steve Chyrchel and Rachel Diersen, in 2010! Some of these special seeds (nuts) will be sent back to the Hobbs this winter for replanting some trees that failed to thrive. Resistance to the blight should continue to improve! According to Steve Chyrchel, “we used pollen sent from OCF. It came from 4 of the largest Ozark chinquapin trees in nearby states: Mississippi, Missouri (19.5 inch diameter state champion tree) and Texas (largest OC in the world). 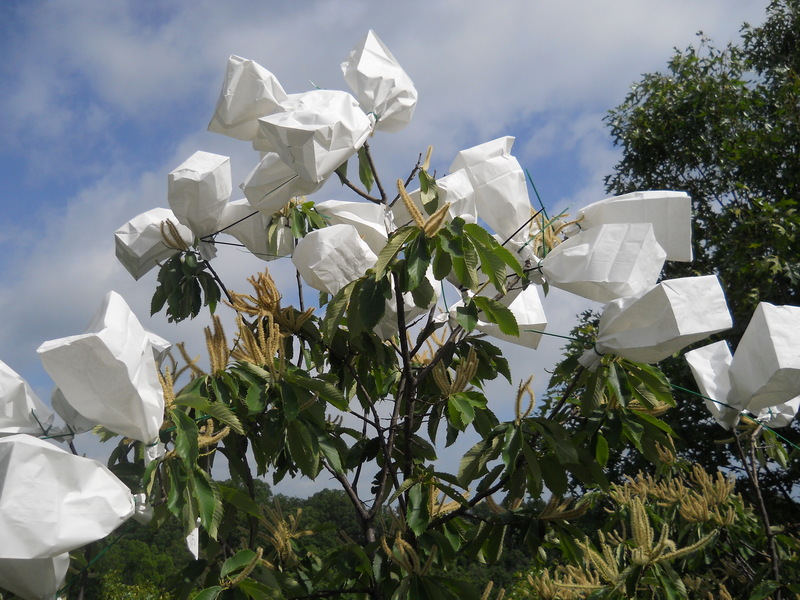 Before local OC trees could pollinate the Van Winkle Hollow tree, the female parts were bagged with paper sacks and tied. When ready, the Van Hollow tree was pollinated with the four test pollens. We learned some critical things about this experiment, i.e. the timing , and use of paper bags instead of plastic (which form moisture inside that allowed a fungus to grow that killed everything in the bag). Theses successful cross pollinations were the first successes ever recorded for the Ozark Chinquapin! We harvested 32 viable seeds out of 50 in this project. a simple test for viable seed is to put it into water. If they sink, they are viable (OK). If they float, small worms have entered, and they are no good! With the important knowledge gained from these experiments, successful pollinations are now being done elsewhere! State Park staff are currently developing a Management Plan for saving Ozark chinquapin trees. This plan will include the chinquapin tree plot where the Hobbs State Park Conservation Area has 40+ four year old trees growing on 2 acres, and searching for and saving native live chinquapin trees on the rest of the park. Volunteers are needed to assist staff in locating, and if the plan is approved, assisting in maintaining these trees. So, you see…The chinquapins are not “all gone”! After 10 years of hard work and passionate dedication to save them, we, the Ozark Chinquapin Foundation, have many reasons to feel optomistic about the future. We invite more people to join us. 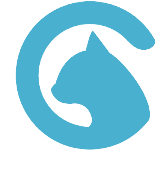 Summaries of what has been learned so far by scientists, and many others by trial and error, are readily available on the internet. 10 years of expericnce should not be sneered at! With a $30 annual membership fee, you are sent 5 or more seed nuts for planting along with complete planting instructions.